Alarm Clock: About to be destroyed! I slowly awoke before the sun to begin one of the most impactful days of my life. There I laid, pillow over my head trying to ignore the alarm that was crying out for me to start my journey. As I peeked out, my eyes began to adjust. In that moment—the focusing of my eyes in dim light—three things began to stimulate my senses; the roar of the Vilcanota river, the ever-so-faint outline of my boots next to the wall, and about three feet above them, the room’s thermostat. The combination of these two visuals caused me to begin not only an adventurous day, but a pensive one as well. Leaving that hotel in Aquas Calientes Peru, my brother and I began our final two days in our push to hike to Macchu Pichu, famed for its secrecy and its breathtaking ruins. While the leadership lessons learned on these two days are abundant, and I have written about them extensively, I want to convey the impact of the visuals that burned their way into my consciousness that morning; the thermostat and my boots. You see, it occurred to me that those two everyday items represented my life in many ways. More specifically, they represented a paradigm shift in my leadership perspective. Here is my epiphany. As the thermostat came into view, my mind wrestled with it. If you know me, you will know that I am plagued with trying to make everything more efficient, whether it’s a person, an organization, or a system. So there I sat, in those brief moments thinking; that thing needs to be reinvented. Then a lateral thought… Forget peanut butter and chocolate, those hiking boots had just T-boned my consciousness and I realized that those two items, slammed together, represented both the leader I had been as well as the leader that I was becoming. Let me explain. Truly impactful leaders are like the boots; comfortable, yet rugged. More importantly they are the greatest factor in getting the climber where he needs to be. 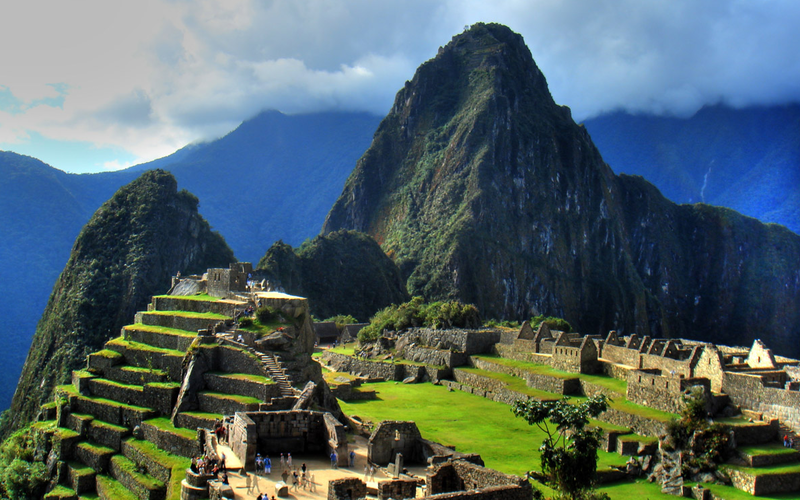 The task of the day, Macchu Pichu—in all its glory—would be impossible without those boots. They propel me to take risks, they provide traction when I slip, and they protect me from injury. Those boots represented empowerment and the ability to stretch myself beyond previous capabilities. I remembered purchasing them with the expectation of where they might take me. The thermostat is always working. Always on call. However, unlike the boots, the thermostat puts all of its energy into keeping things the same, into maintaining the system. It only adjusts when there is a shift, and it spends its time making sure that things return to how they were before. While the boots love new adventure, the thermostat loves the status quo. It’s entire existence serves to maintain the most pleasant setting. Our church planters, they need to be the boot. The days of status quo are gone. They can not succumb to the tyranny of the urgent just to maintain the system. The system is changing and if their desire is to sit there and maintain what is and what was, then they need stay right there on the wall. We, the boots, we’re hittin’ the trail. See ya!